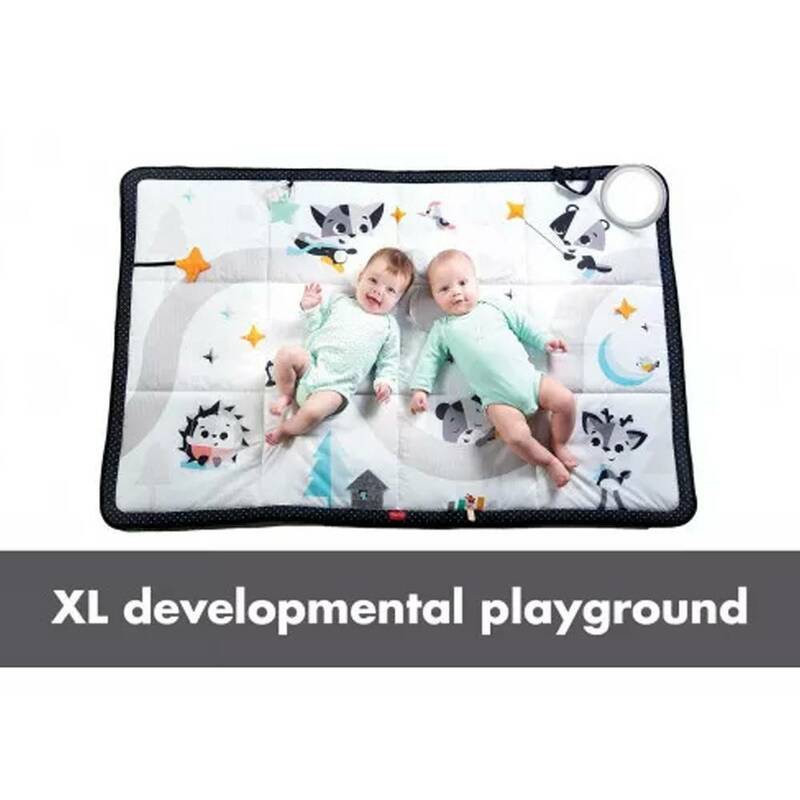 A fun and modern Skip Hop playmat. 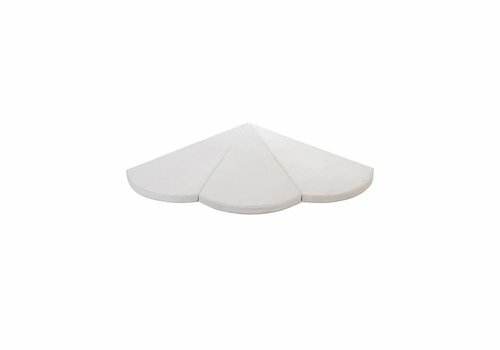 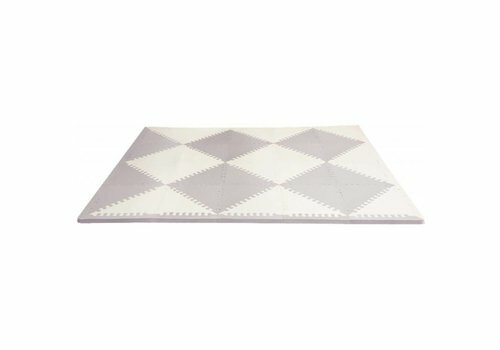 The tiles are triangles, so you can make endless combinations! 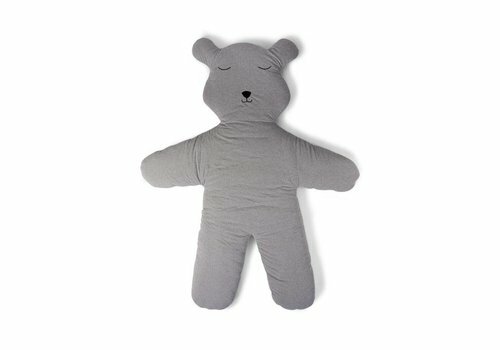 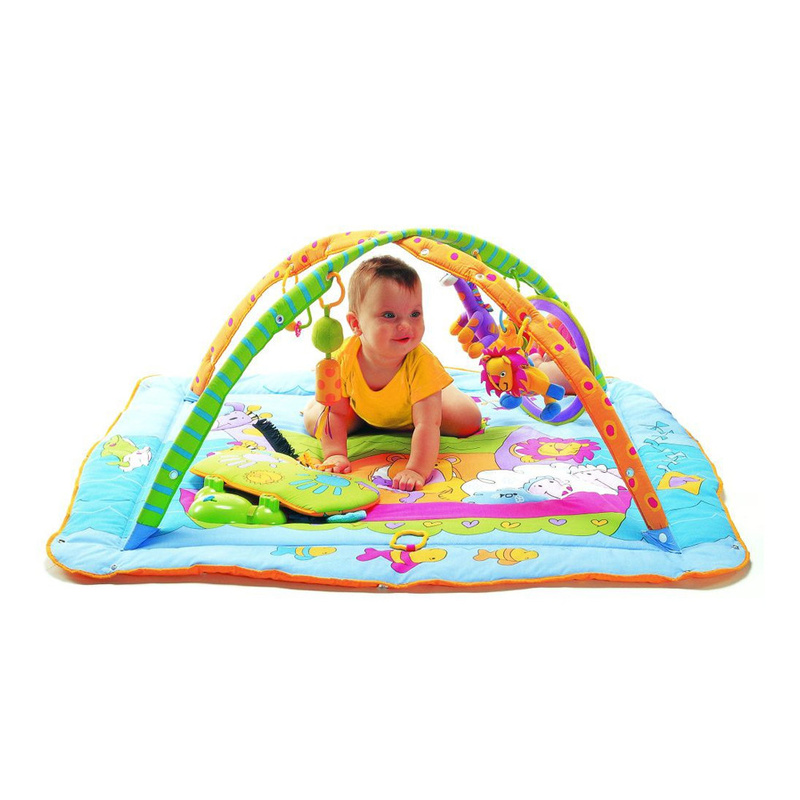 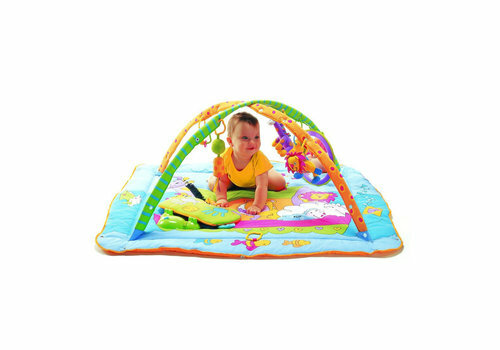 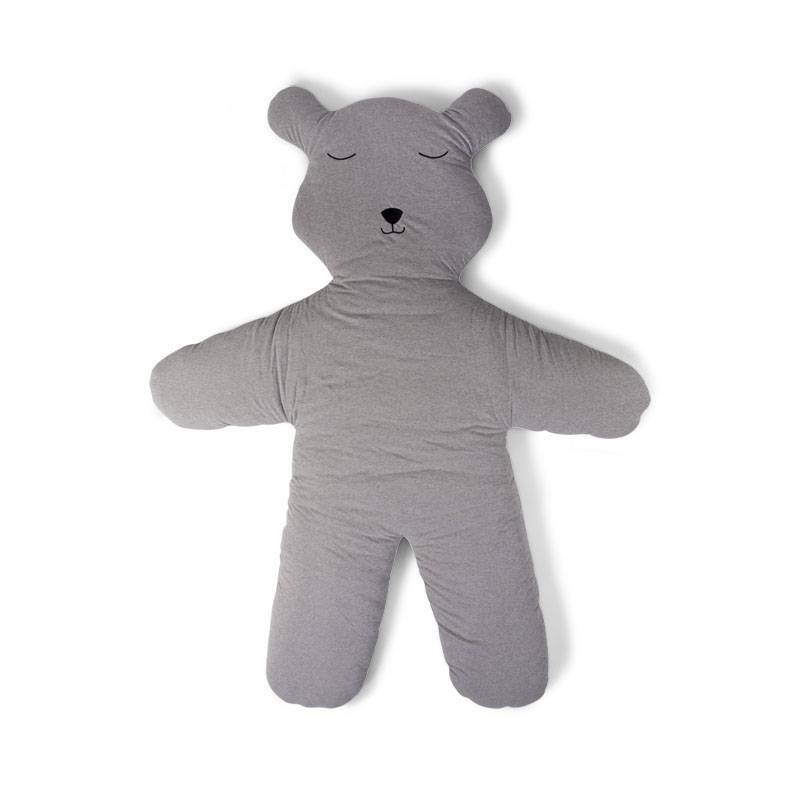 The Tiny Love Kick & Play playmat stimulates your baby's senses with light effects and an interactive pillow. 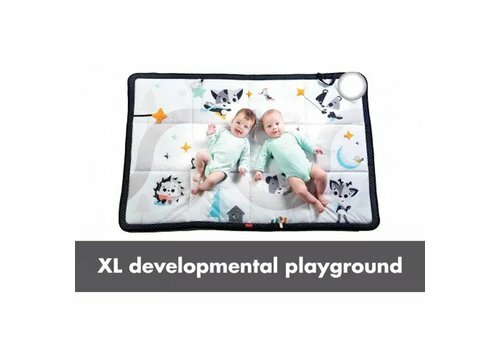 The ideal play mat for your child! 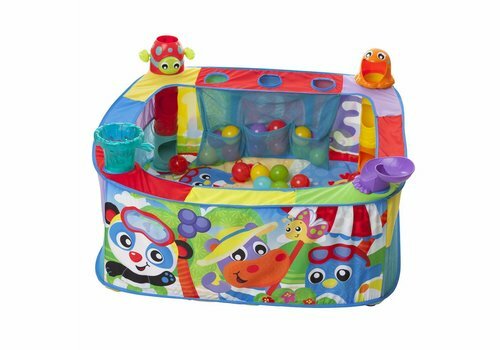 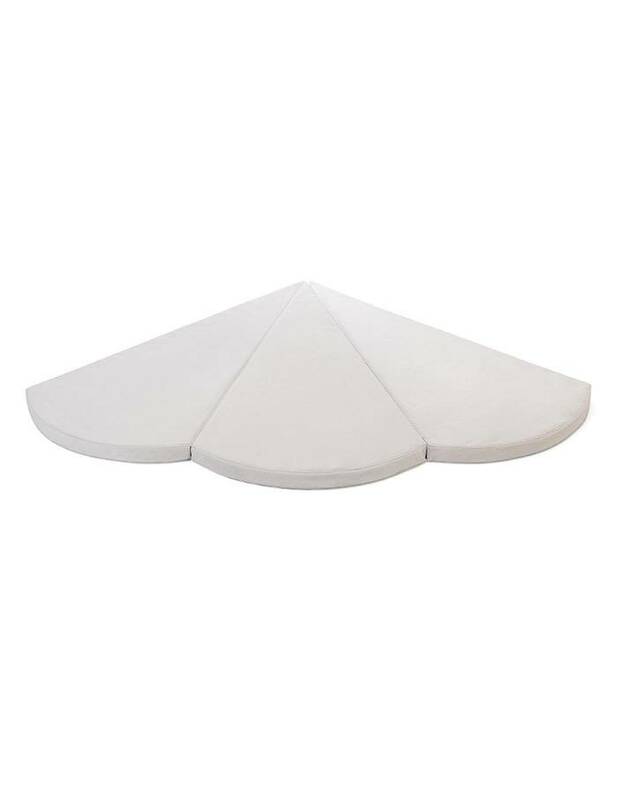 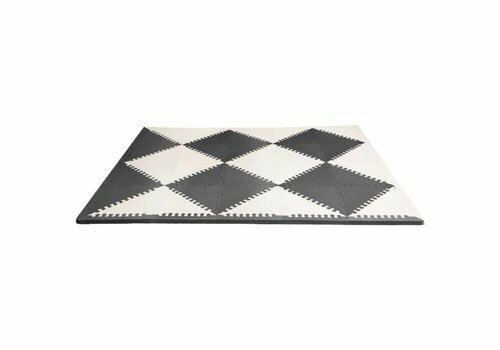 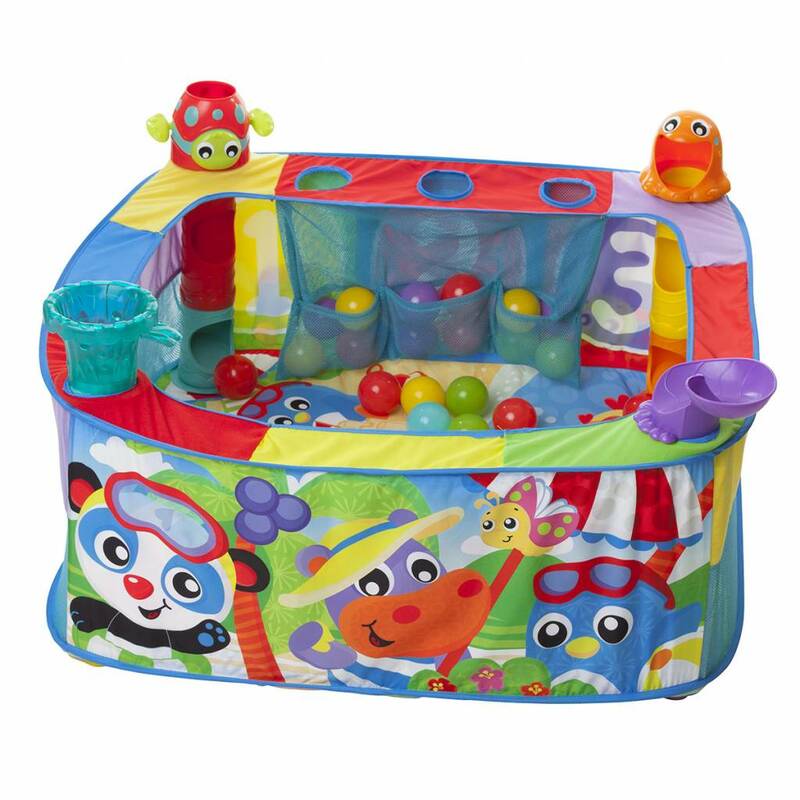 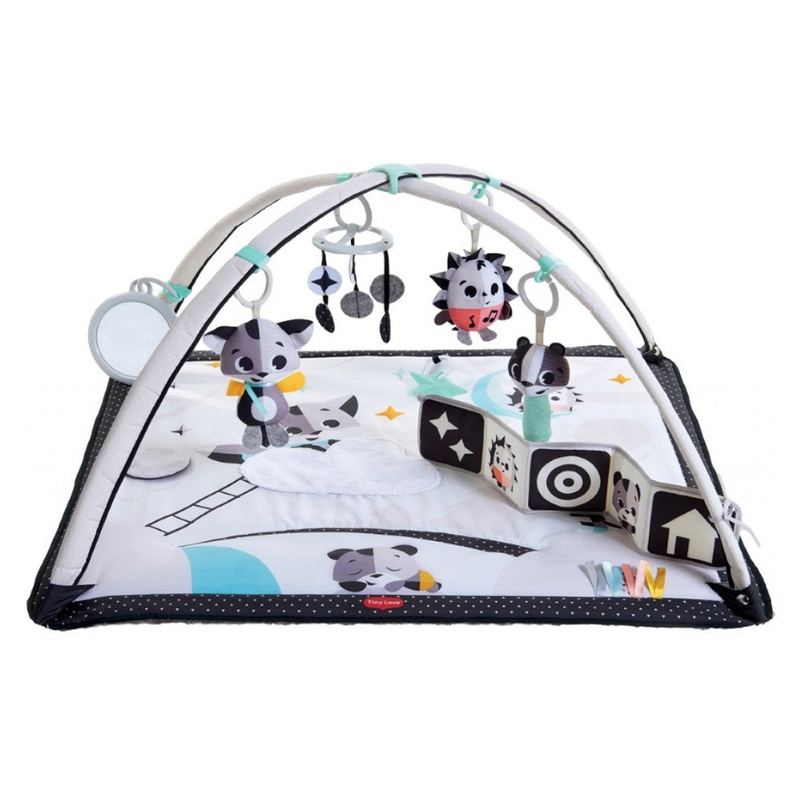 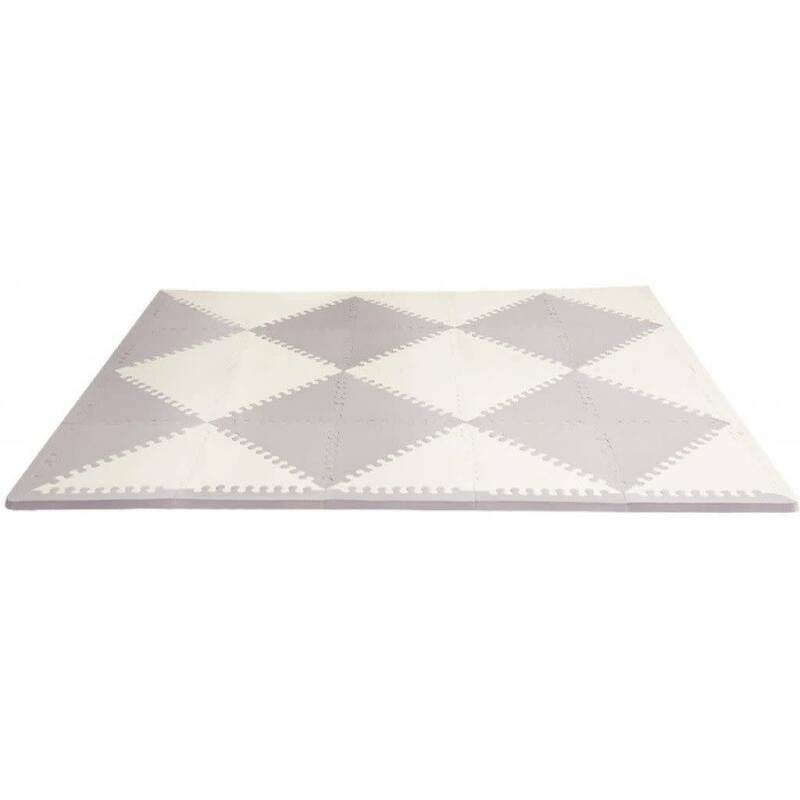 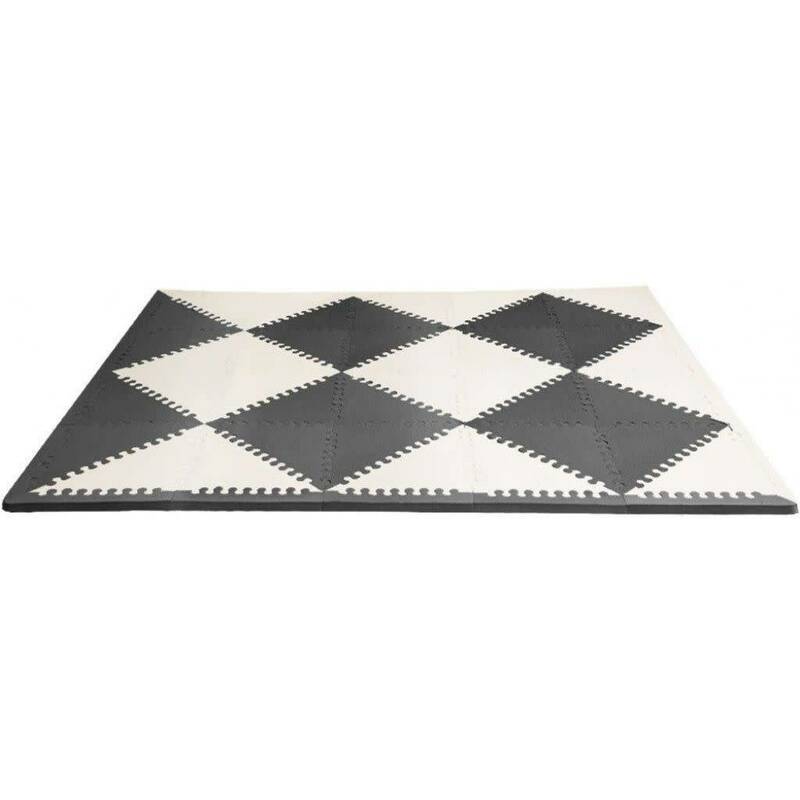 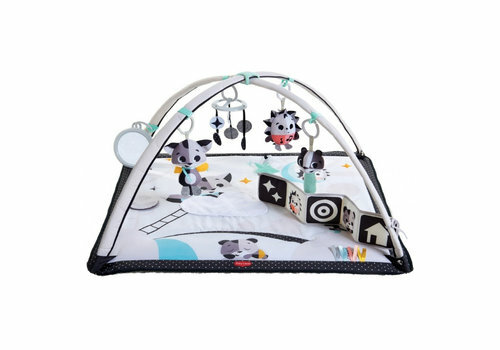 The Tiny Love black and white play mat stimulates the motor skills of your child!